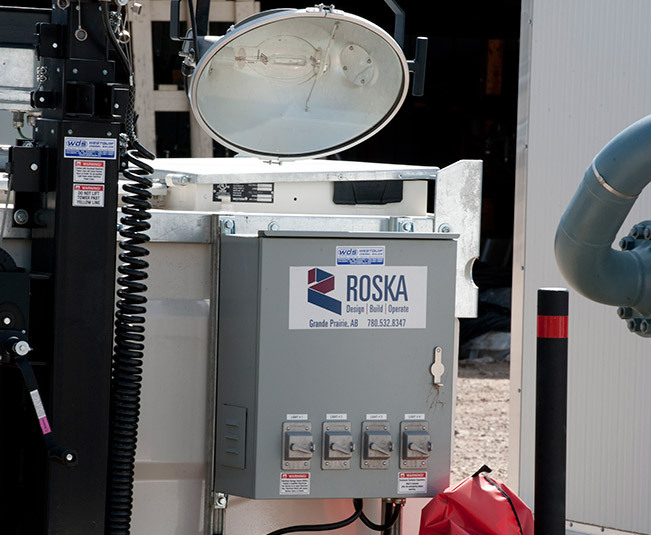 Rental 20 kW Mobile Diesel Light Towers with Auxiliary Power - Roska DBO Inc. 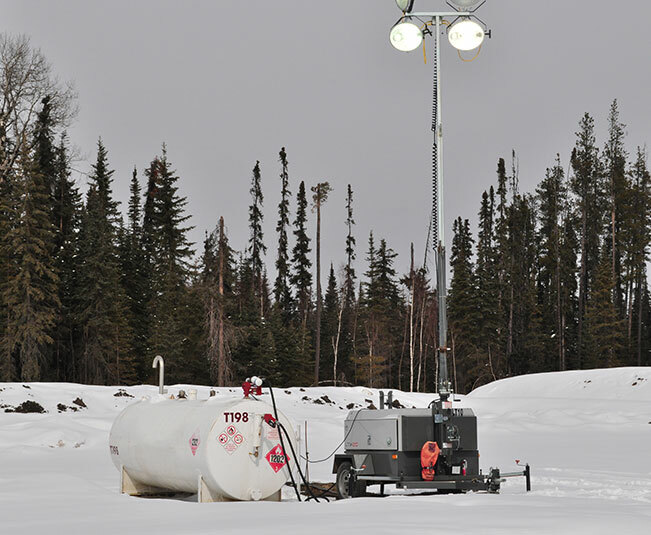 This trailer-mounted site lighting with auxiliary power configuration is super-convenient, facilitating rapid deployment and easy moves around the site as the work shifts and the needs change. 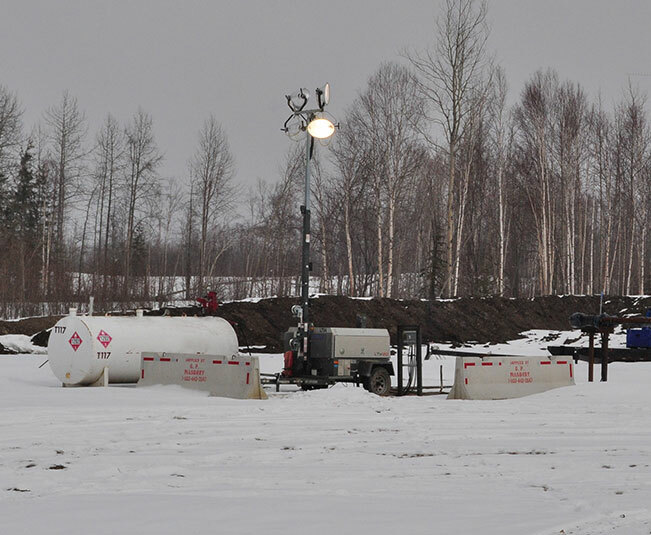 Provides sufficient auxiliary power to run a site office trailer.